Ogden on Politics: Does the Children's Museum Really Need $100,000 of Our Tax Dollars? Does the Children's Museum Really Need $100,000 of Our Tax Dollars? As recounted in a post below, the Children's Museum is designated to be one of the 51 non-profit, artsy-type organizations that are to receive $1 million from the City's taxpayers. The Children's Museum is designated to get one of the two $100,000 grants being bestowed. Let's check out how "needy" the Children's Museum is. On its 2008 tax return (most recent available), the Children's Museum (CM) is shown as having income of $29,608,000, which is down from the previous year's income of $56,674,002. The difference? 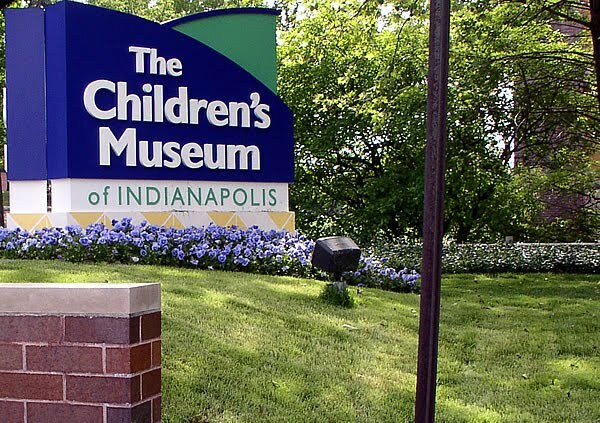 The Children's Museum has dropped from $38 million plus to $12 million plus return on the Museum's investments. As of the 2008 return the Children's Museum had stocks and other securities totalling $316,061,120. The Children's Museum pays its executives handsomely too. Museum President Jeffrey Patchen receives a salary and benefits totalling over $500,000. Edward Bewel, CFO, Brian Williams, VP-Development, Craig Emsmiller, VP-Operations, Jennifer Pace-Robinson, VP-Exhibits, Katy Allen, VP-Human Resources, Brian Statz, Attorney and Jennifer Burch, Assistant VP-Development all make salaries and benefits approaching or exceeding $150,000 a year. In 2008, Children's Museum paid out salaries and benefits totalling almost $14 million. The $100,000 grant would be just 0.33% of the income of the Children's Museum (when compared to its 2008 income). Is our $100,000 really better spent giving it to the Children's Museum rather than spend it on libraries, city parks or to open city pools on time? I have a family membership to the Children's Museum and visit there a few to several times a year. I would much rather pay an extra few dollars for that membership voluntarily than have tax money handed out.